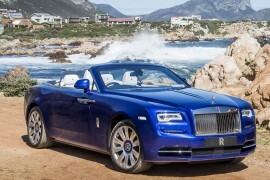 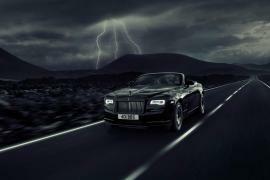 Well, is was only a few months back that Rolls Royce Motor Cars bestowed upon us its Wraith “Inspired by Film” edition. 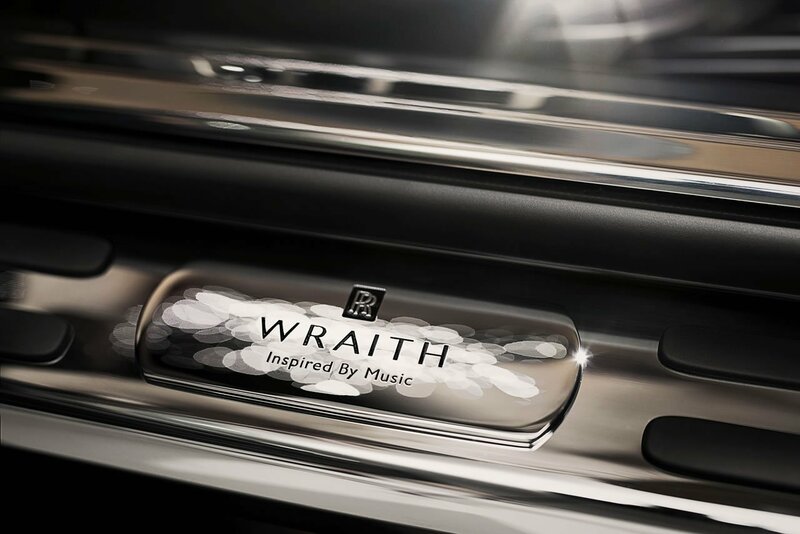 Considering many of the world’s most renowned artists hand-pick the luxury automobile, it is only fitting that the British automobile company launch a Wraith “Inspired by Music” edition! 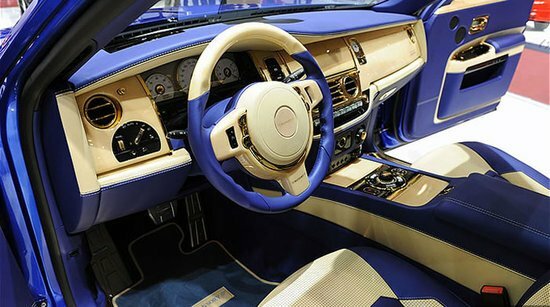 A name synonymous with opulence and finesses, the Wraith “Inspired by Music” edition entails the most precise and detailed sound system in automotive history, using the best of elements to present a bespoke acoustic experience. 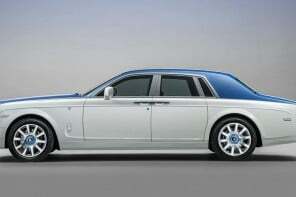 Of course, this level of designing is for those appreciating uniqueness and creativity of motor cars. 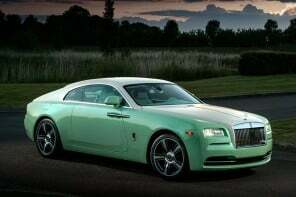 While the novel use of copper well complements the the atmosphere, the effortlessly sensational appearance simply adds to it! 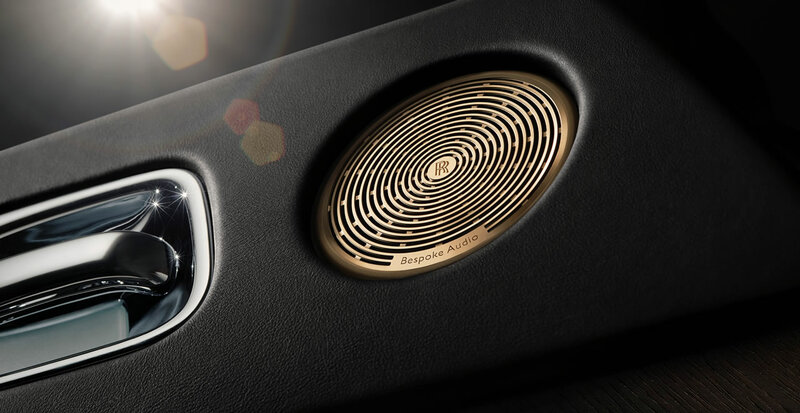 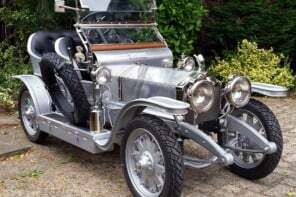 On opening the car’s coach-doors one’s attention is drawn to the copper dipped speaker grilles, and engraved with the words ‘Bespoke Audio’. 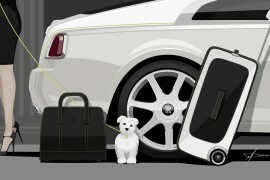 The door panniers and floor mats have been crafted from finely-woven leather to add an additional depth of tactility to the car’s interior cabin. 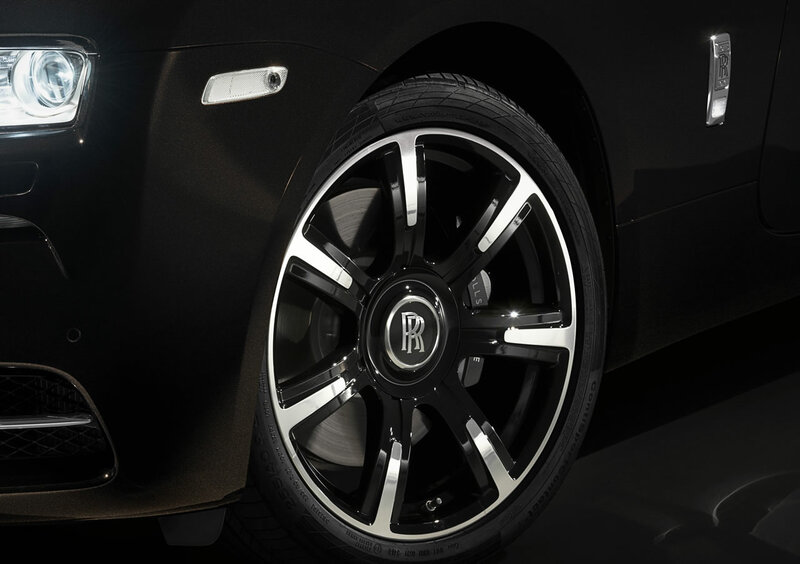 Copper-coloured door inserts, which start at the front of the cabin before tapering at the rear, have been included in the design to emphasise Wraith’s characteristic internal curves. 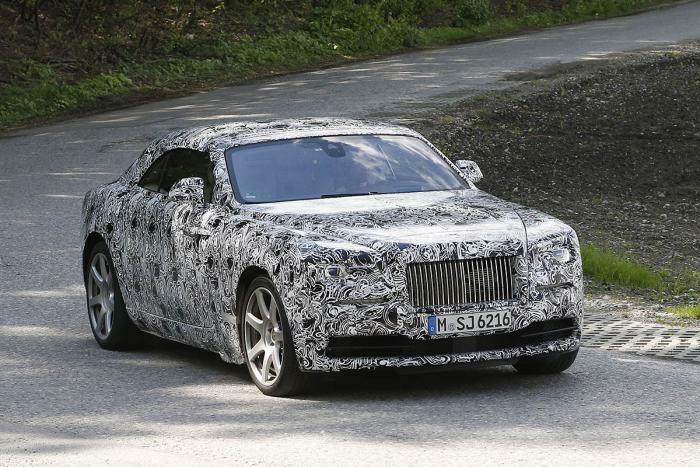 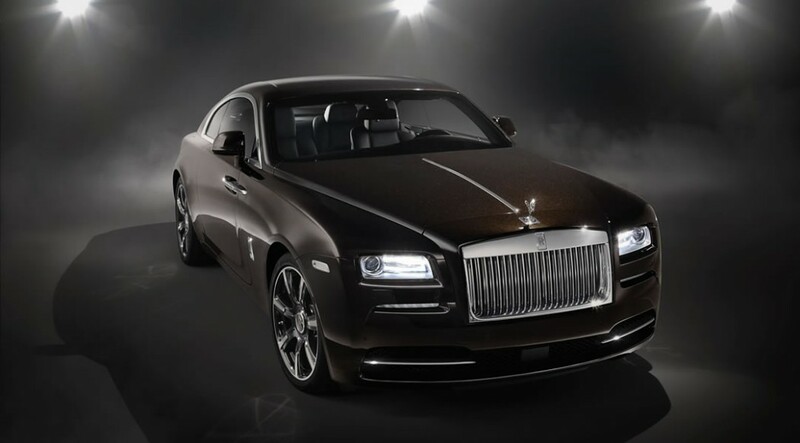 The Wraith “Inspired by Music” collection by Rolls Royce, concludes the trinity of the British automobile company. 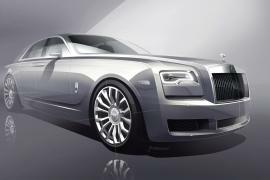 The first being, Wraith “Inspired by Film” – commemorating it’s long association with the film industry and the following one being Wraith “Inspired by Fashion” – which allowed customers to commission a true piece of high end fashion in automobiles.